United States Department of Fear: Will the Ferguson Decision Save Google Glass? Will the Ferguson Decision Save Google Glass? As you know, our media partners are there to make people stupid. 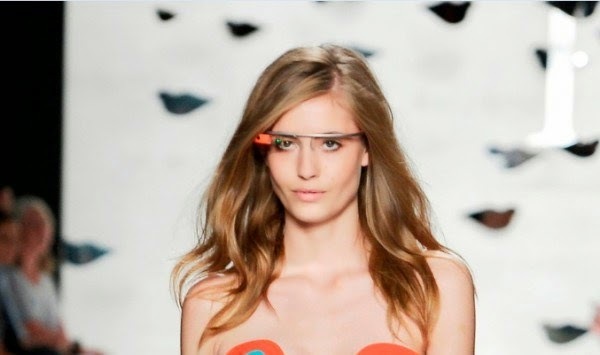 Google, realizing people might also want to look stupid, came up with the idea of Google Glass. Google Glass is essentially a camera affixed to a pair of nerdy-looking glasses. Early adopters are referred to as “glassholes.” Despite the promise of this technology, it has been slow to catch on and there have even been calls for Google to kill it. A technology so dorky, only the hottest of supermodels were suitable for ads. The “big idea” behind Google Glass was to help you to see what our corporate partners want you to see. We came up with some compelling carrots and sticks to get people wearing Google Glass. For example, we thought those who spy for us in the Google Glass Program might receive instant dossiers on the people they meet. As for sticks, we figured that in the near future, not wearing Google Glass would be like not having a Facebook account. It would make you conspicuous. If you weren't actively engaged in sharing what you see, people would assume you're a creep with something to hide. There has been some good news. Google Glass captured the imagination of our ally Dubai, an absolute monarchy in the Persian Gulf built on slave labor. The kingdom's detectives plan to use Google Glass facial recognition technology to ID criminals. 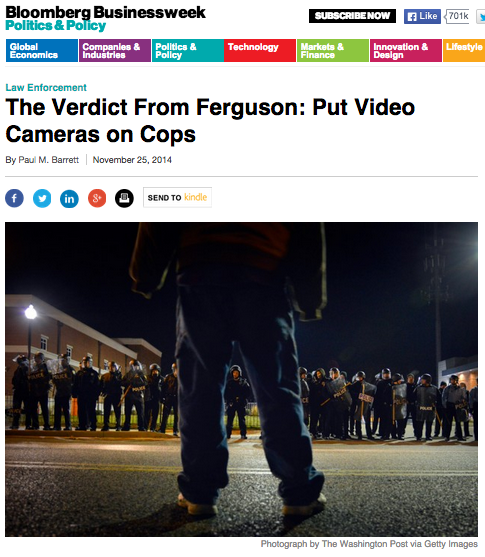 Our shooting of Michael Brown in Ferguson brought calls to equip all police officers with video recording devices. While such proposals encroach too far on the freedom of police, Google Glass could point the way to a compromise with civil liberties groups. While providing for recording in the background, Google Glass facial recognition could call up files on anyone in an officer's line of vision. This way, police violence could be targeted at persons on Department lists. Nobody with a consistent record of ratting-out their fellow citizens need ever be subjected to physical abuse or random arrest.